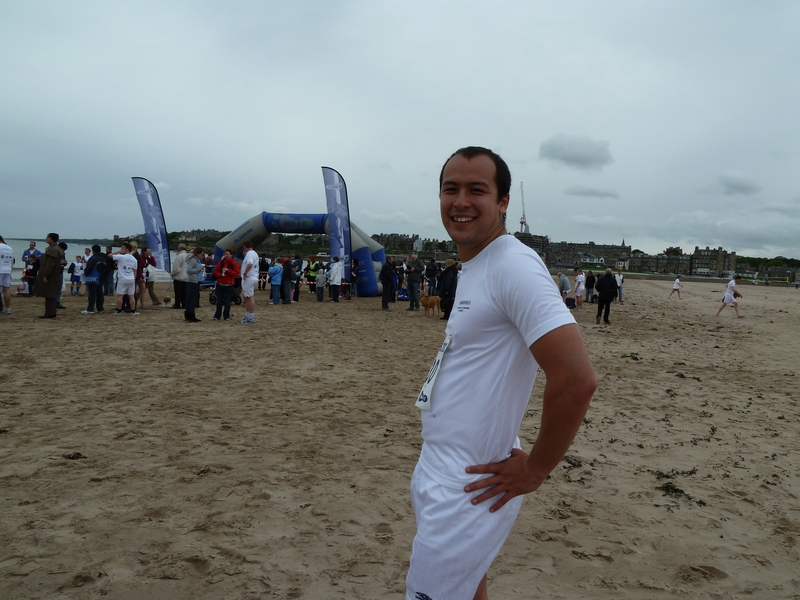 Two weeks ago the doctor joined a host of mainly white-clad runners in the inaugural St Andrews Chariots Race. 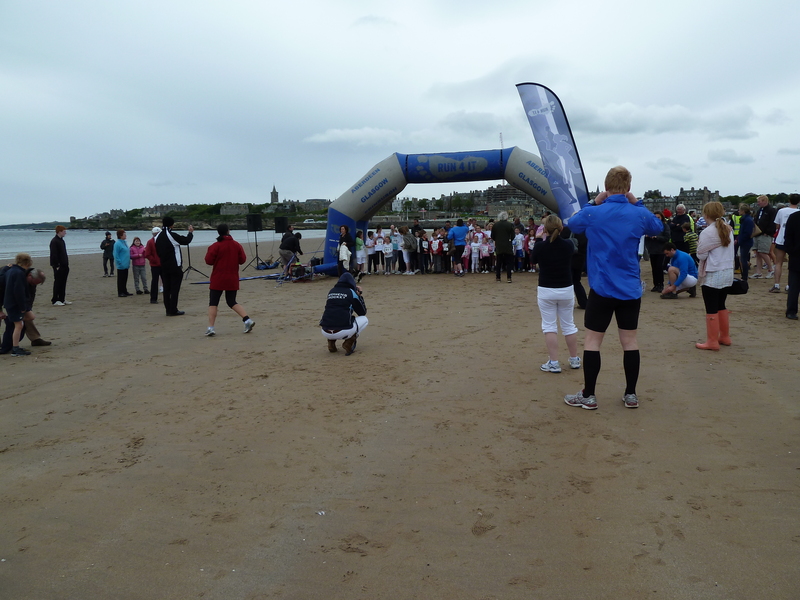 Based on the moving opening scenes of that memorable 80’s saga, Chariots of Fire, the race was a charity event for Sue Ryder Care. 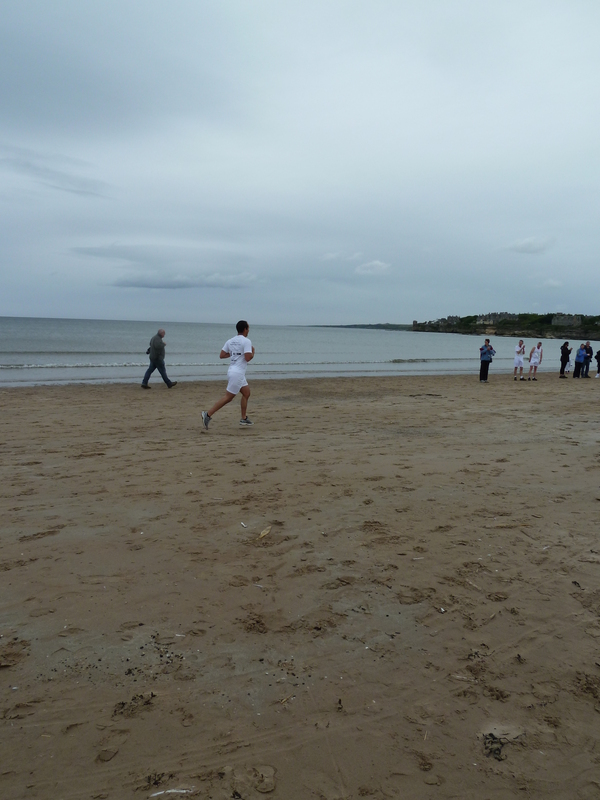 It was our first big community event and we loved the sense of occaision on the beautiful West Sands Beach. It started with a 1-mile kids race that drew a crowd and had some charming little competitors. Including two tiny people who ran with their parents. Go little teenies! 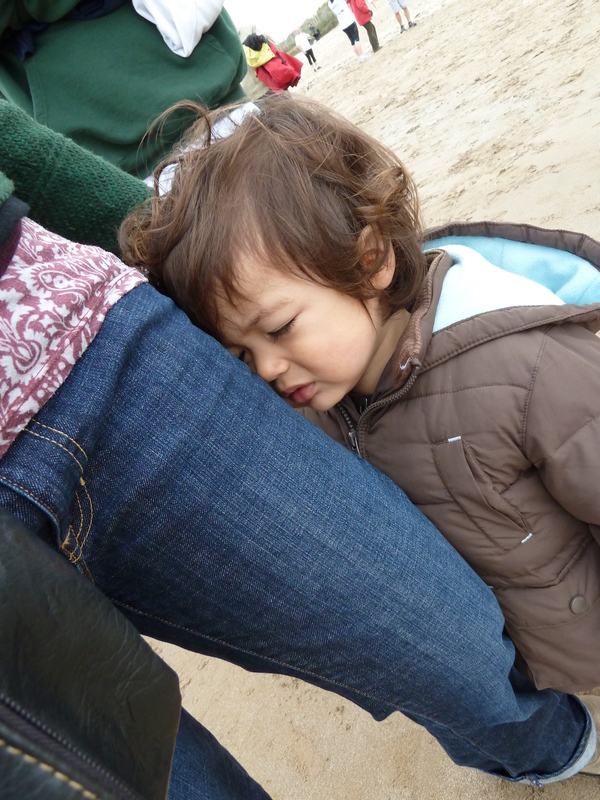 …and after making a very good time, the Doctor was also pleased to have been involved. 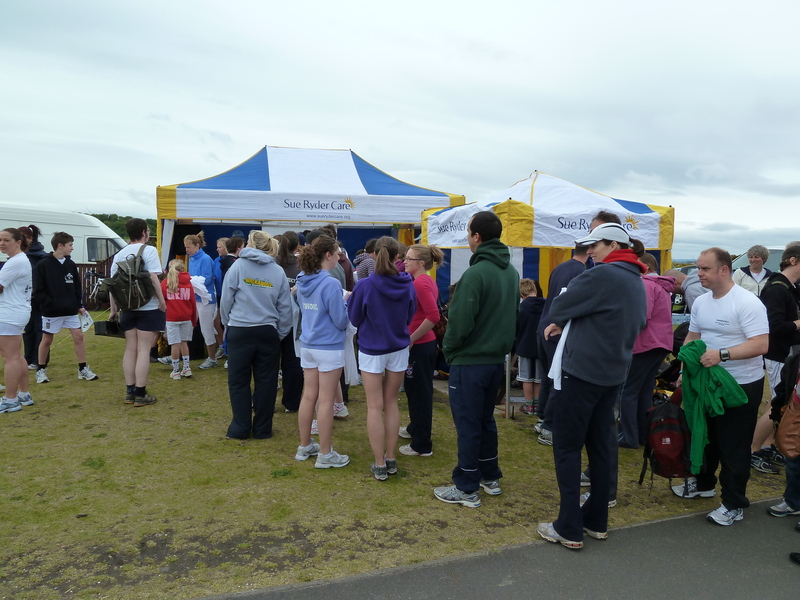 The event was put together in a very efficient manner and it seemed everyone had a great day.